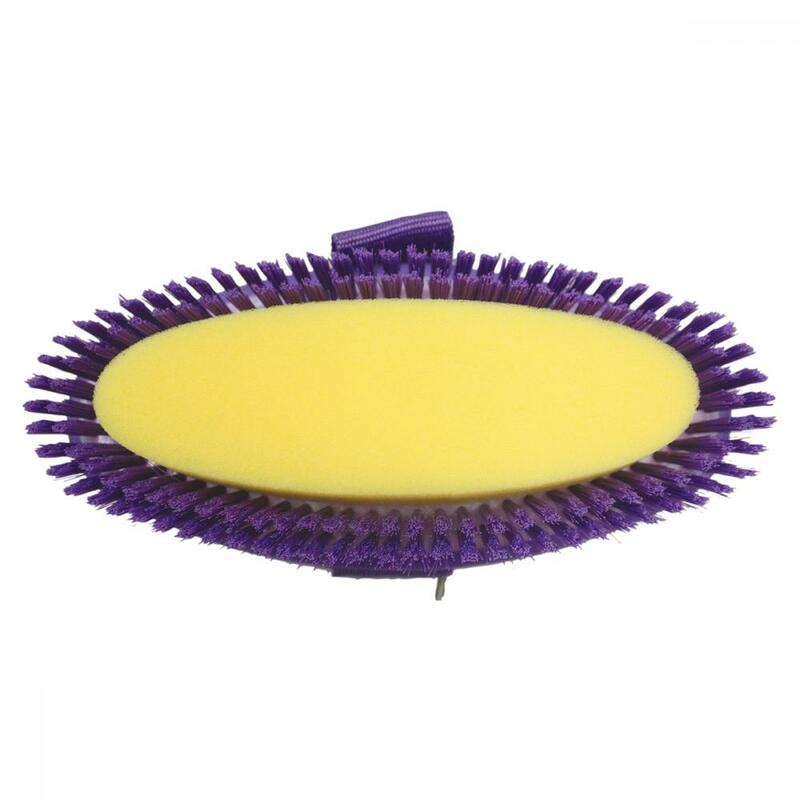 Roma Two Toned Sponge Brush has a sponge in the middle and bristles around the edge. Available in Purple and Blue. 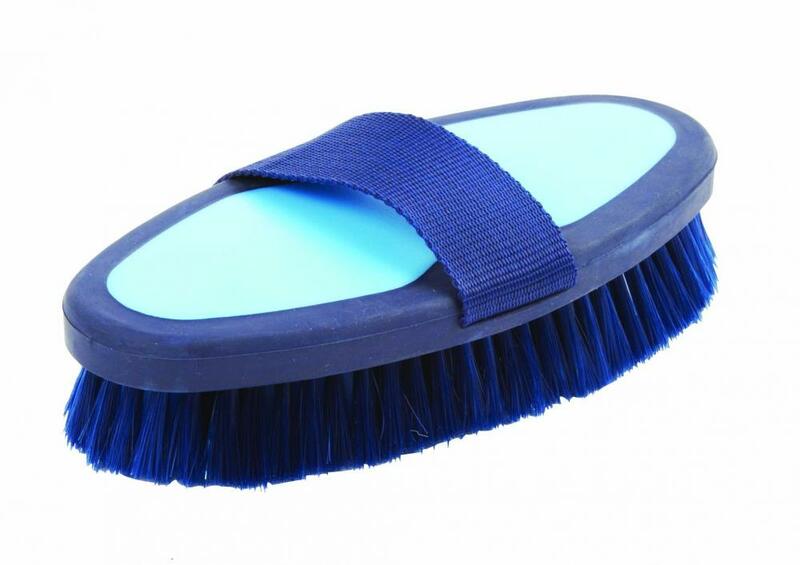 There are currently no questions for Roma Two Toned Sponge Brush - be the first to ask one!